Why did we start these online courses? “Backstage Pass to the Movie Industry™” is for the dreamer, the person who doesn’t think they can get into the entertainment industry. These classes offered are for the person who feels far removed from Hollywood and doesn’t feel like they have access. We want to make people’s dreams become a reality and for everyone to understand we all started at the same place. The theme of “I’m Just Like You” is real, as our founder, Angela White, did not go to film school or even know what a film producer was or did and look at her today……. None of us came from a rich family that had access to the entertainment business, nor did we have relatives who could break us into the game, so there was no nepotism for us. We had to work hard and network with the right people to be seen and heard. Joining one of our classes is where we can share and network in a collaborative environment that is beyond the velvet rope and gives access to all. Are you a person looking to produce your first short or feature film? Do you want to learn in a “real” working set environment? If so, this course is for you. Would you love to be on a live set being mentored by an actual working director, writer, producer or actor? Well if so, this is the program for you. – How to break into the acting business? – What are the necessary core elements of acting? – How to build your brand as an actor? Learn the tricks and trades to book more work in the entertainment industry by having a successful demo reel that will highlight your work, so you will land the job! This course will cover the importance of diversifying your talents as an actor in order to gain multiple streams of revenue. Check back for more information regarding this course as we delve into the varying aspects of screenwriting. 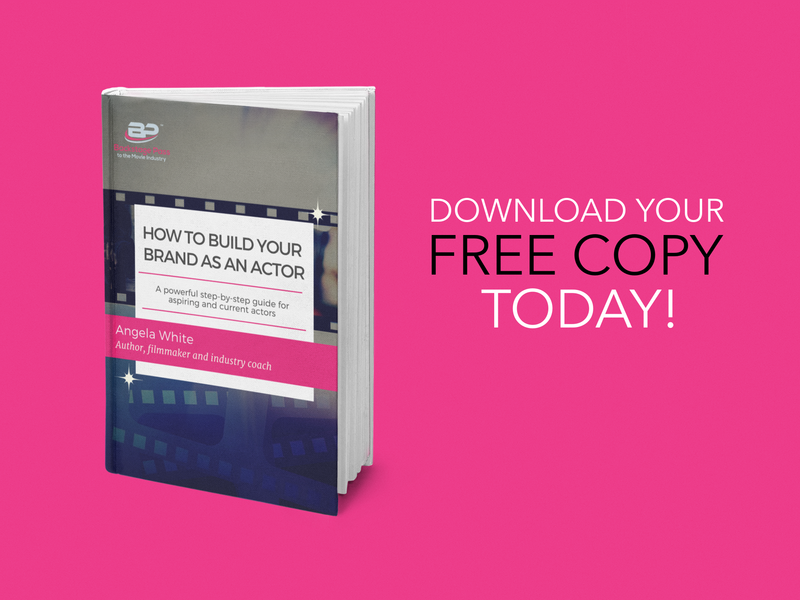 Receive your FREE EBOOK excerpt from “How to Build Your Brand as an Actor” today.